Suitable for working conditions such as field, with oil, chemicals or lubricants. Interchangeable head version of QL-MH type. 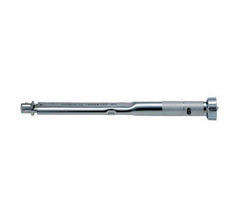 Open end spanner, ring, square drive, ratchet, hex heads can be used as needed.